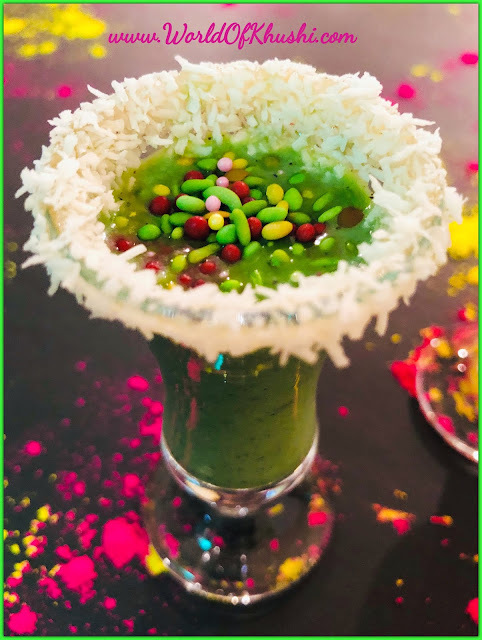 Many of us are aware that Holi is one of the festival where we celebrate with Colors and Good Food. It is a day when the roads turn colorful and so the people. However today we will share on why we celebrate this festival and what is the significance of it. There are different aspects of Holi Celebration; Mythological, Biological, Social etc. So lets find out why do we celebrate Holi! Why do we celebrate Holi?? According to the mythological story, there was a evil king Hiranyakashipu who was having a boon that he couldn't be kill by Human Being or Animal, Indoor or Outdoor and so forth. He was arrogant and didn't want anyone to pray to Vishnu( The God ). However his son Prahlad was a follower of Vishnu and thus the King tried to get his son killed through his sister Holika. Holika was also given a boon that she cannot be destroyed by fire. However when the day arrived the son Prahlad was untouched without a scratch and the evil Holika was burnt into Ashes. This is the reason every year on Holi pyre is burnt to Destroy all evils around us. This day marks the beginning of Spring Month and end of the winter season. This festival is the day to forget and forgive, get yourself free of past mistakes and begin a new fresh life ahead. Holi also marks the beginning of a new year for many people. It is a time to make friends and start a positive life. 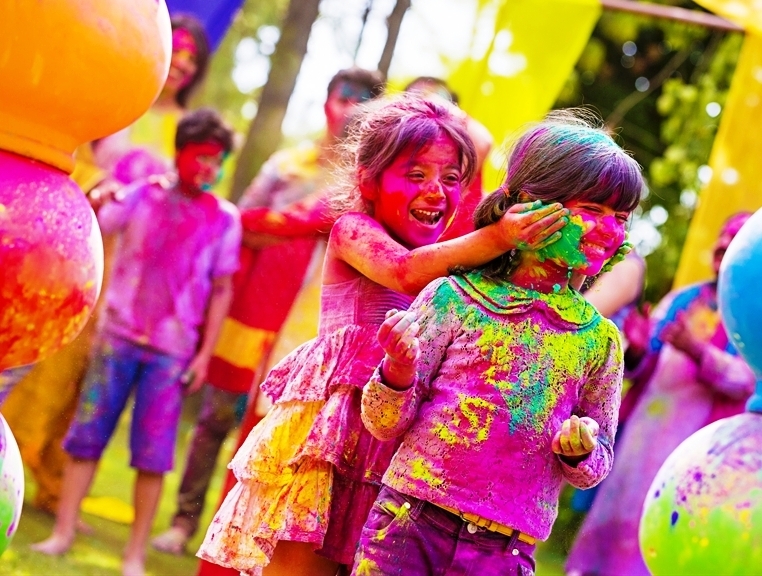 Holi is a colorful festival and is celebrated for many reasons. For me Holi is a festival of Joy and friendship. We should not just play with colors but should actually feel those colors. We should forgive mistakes and grudges of others and also of our own to begin a fresh future. I always believe if we can't do good to others atleast try not to do bad. Holi is one such festival which gives you opportunity to be friends with people. Enjoy Holi festival and spread happiness around you. Disclaimer - The image in this article are not owned by us. In-case if it belongs to you and you want us to remove please contact us. I hope you found this post useful! If yes then please share it with your friends and family. For more useful post stay tuned to Khushi's World. Follow me on Khushi's World Facebook Page, Instagram, and Pinterest. I will see you in the next post till then take care! !